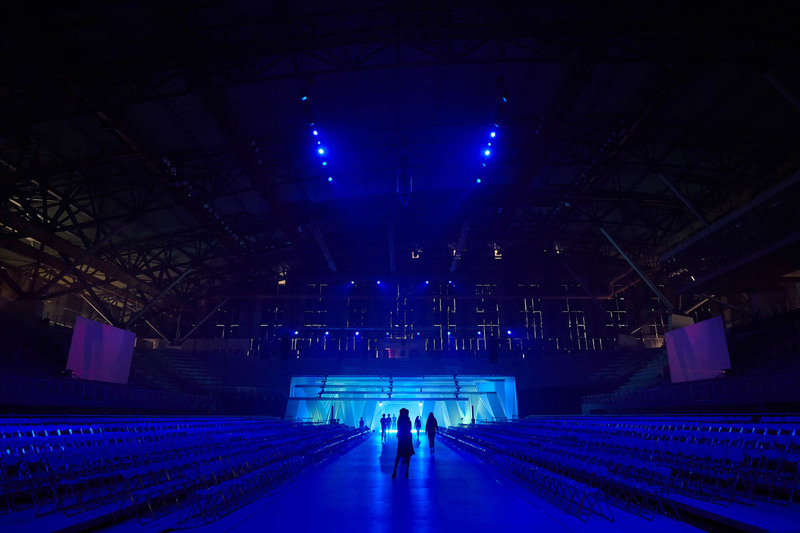 Wella professionals realized one of their biggest customers events in the Olympic Stadium of Galatsi (Athens) in November 2018, hosting more than 1700 visitors. 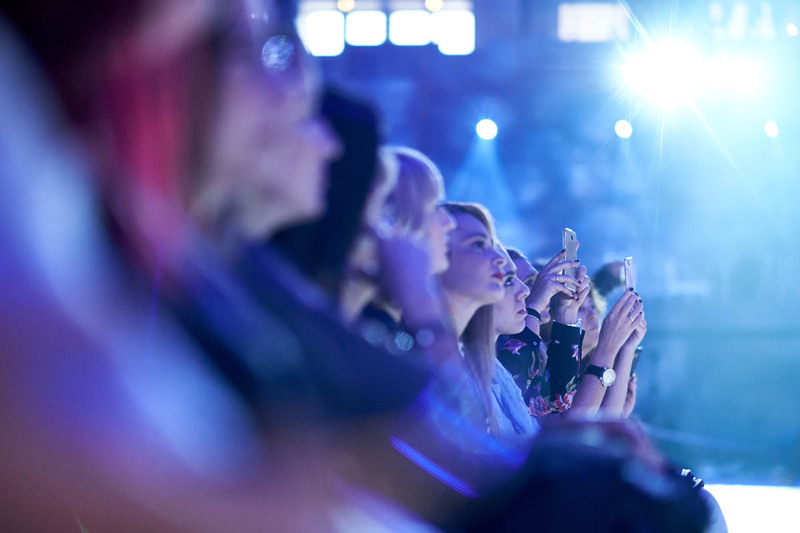 Wella offered a unique live show that concluded with the well-expected catwalk launching Wella’s latest colouring product, Koleston Perfect ME+. 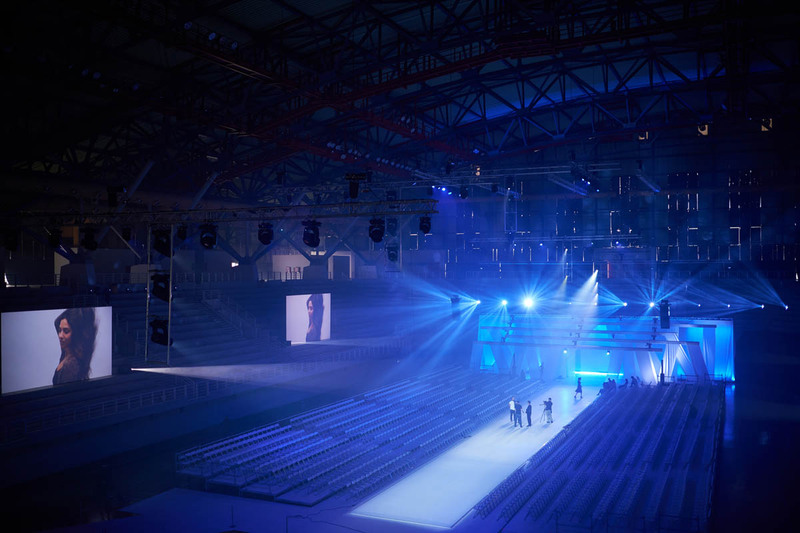 Creative Lighting lit subtly the Stadium, highlighting the 50 meters catwalk with beautiful shades of light.